Countless crimes are solved with the help of ultraviolet and blue light technology. 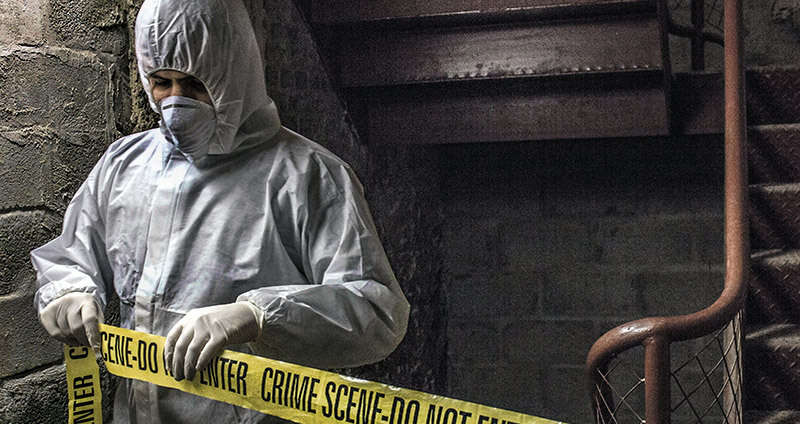 Law enforcement officials, crime laboratories and forensic professionals around the world rely on Spectroline® Ultraviolet (UV) and Blue Light inspection products for a wide array of criminal investigations and applications. UV and blue light lamps enable crime scene investigators and forensic labs to see fingerprints developed with fluorescent materials. When exposed to UV or blue light sources, bodily fluids and fluorescent-treated blood samples glow brightly and become easy to see. Fire inspectors can actually see residual accelerant that has not been consumed by fire. Under UV light, splash marks from chemical fuels on walls, floors, furniture and carpeting becomes instantly visible. Driver’s licenses, passports, credit cards and many other official documents that have invisible fluorescent markings become visible and can be quickly and easily verified under UV light by a security professional. Security professionals need to track visitors and guests at public place, including parties, theme parks, racetracks, concerts, stadiums, clubs, fairs, theatres and similar venues, as well as voting booths, swimming pools and private clubs. This invisible ink marking method is also used in prisons worldwide to track inmates as they are moved from one location to another, and to keep track of visitors to correctional institutions. 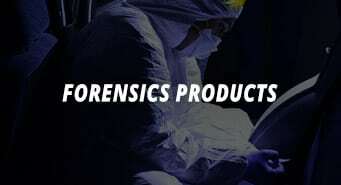 Spectroline® offers a wide variety of inspection lamps, UV viewing cabinets, crosslinkers and safety equipment specially designed to meet the exacting demands of crime-scene investigations, security professionals, and forensic laboratory work. 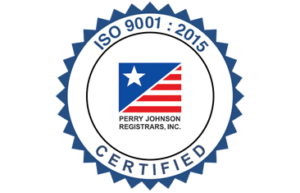 In addition, most Spectroline® products are CE approved and UL listed. Spectroline® products are easy to use, budget friendly, and save significant time and effort in finding and gathering potential evidence.